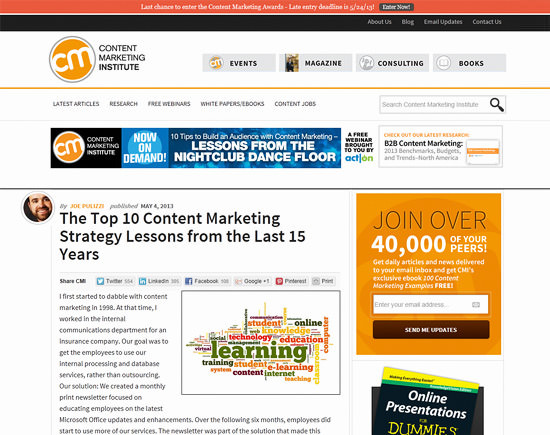 Today we have curated 20 resources we think to be essential to know when it comes down to content marketing. 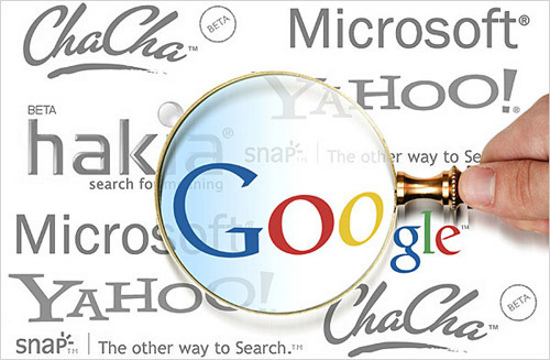 If you’ve worked yourself through all these pieces, you’ll be up to speed regarding the SEO standards of 2013. 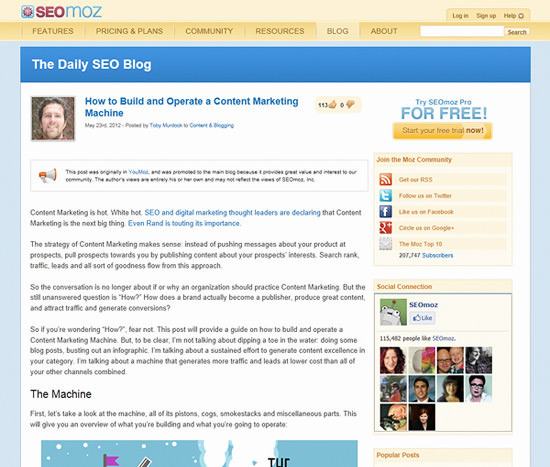 01 / What is Content Marketing? For starters you could dip your nose into this short, yet to the point introduction to general content marketing strategies. What does the word mean? 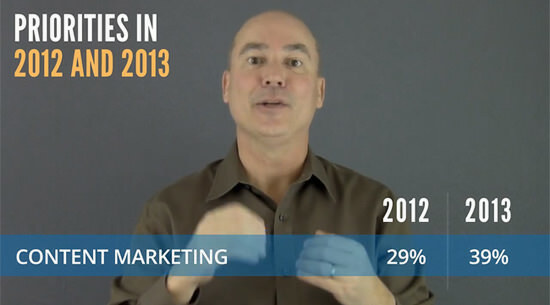 The video “Content Marketing and the Power of Story” tells a plain truth: Content marketing is nothing new. 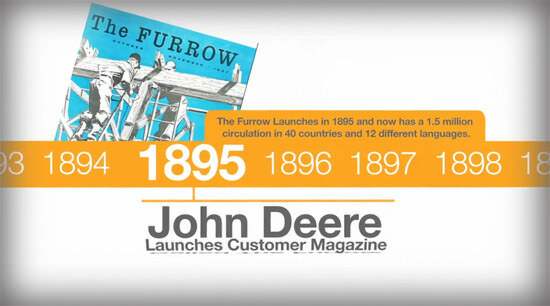 A timeline shows the history of content marketing. Already more than 100 years ago, brands tried to tie consumers by the use of great content. No wonder, that, starting with the Internet, these efforts grow in numbers and success. The biggest successes are dissected. 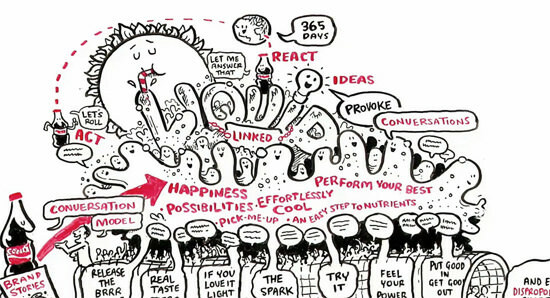 Coca Cola Content 2020 stands out from the crowd and thus gets often cited as a best practice. The brand focusses on „Storytelling“ or „Brand Stories“ as well as connecting to customers on all of the available channels as soon as they get available. 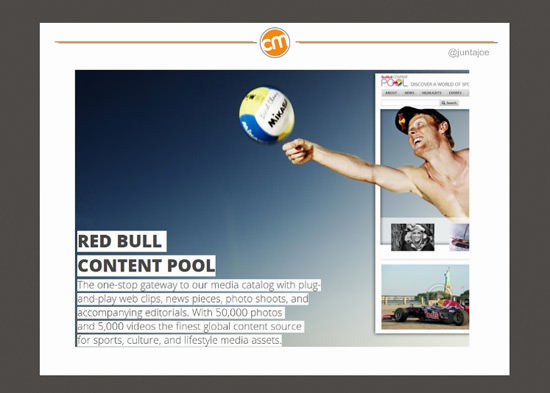 Stories are categorized, the brand’s content strategy gets spread out in front of you. Assume there is a problem that needs a solution. You don’t know the problem, but could of course use Google’s autocomplete to get an impression of which topics and combinations are oftentimes searched for. 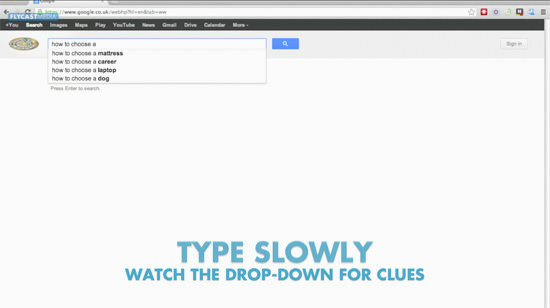 After that, you’ll check the keyword quality and start creating the most promising content. No wonder blogs are frequently on the top spots. Don’t let the sound quality of this video scare you away, although it will be hard not to. If you manage to stay, you will not get disappointed as the almost one hour of content offers a wide variety of relevant topics, such as lead generation, types of content, sales cycles and matters of continuous content production. 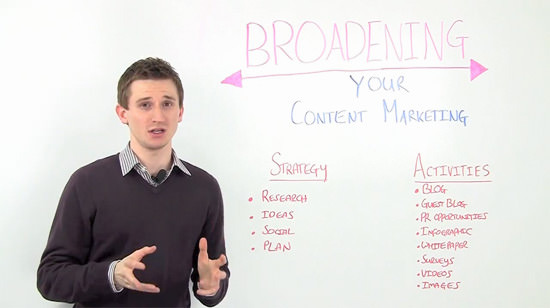 This video focusses on activities and strategies of content marketers. Strategy covers aspects of analysis, ideas, social media and concepts. Activities are seen in running blogs, guestblogging, public relations, infographics and white papers, as well as still and running images. Maximum feedback and maximum result is what this massive over one hour long video promises you to be able to achieve if you stick to the advice. There is no shortage of examples, experts have their say, infographics are shown. 09 / How Long Does It Take For Content Marketing To Work? 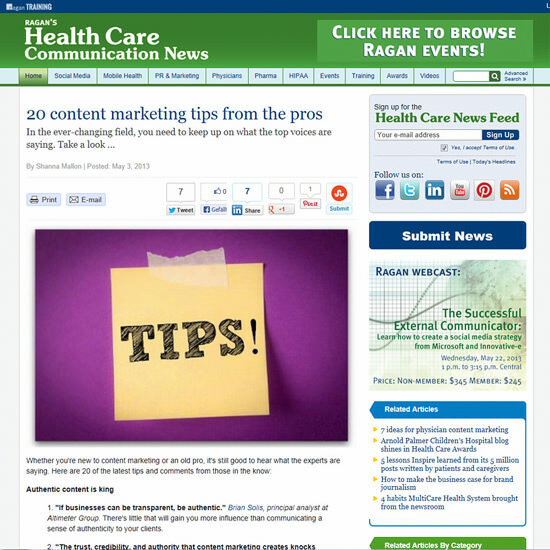 To reap the fruit of your content marketing labour is not a matter of quick shots. Instead you’ll need loads of patience and perseverance. It will take you well over a year until first results might become visible. This depends on how consequently you pushed out content and how great that content turned out to be. Success is the result of hard work over a long period of time, quantity as well as quality. Experts have their take on the question of what makes killer content and how to create it. They have a pile of examples and best practices to show. Here, the communicative aspect gets some emphasis. Customer don’t want drilling machines, they just want holes in their walls. 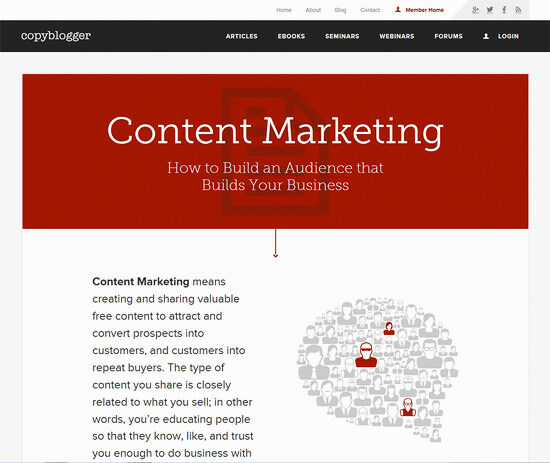 This articles gives you access to seven free ebooks, covering topics such as Google Authorship, first steps to content marketing, creation of content or effective promotion strategies. 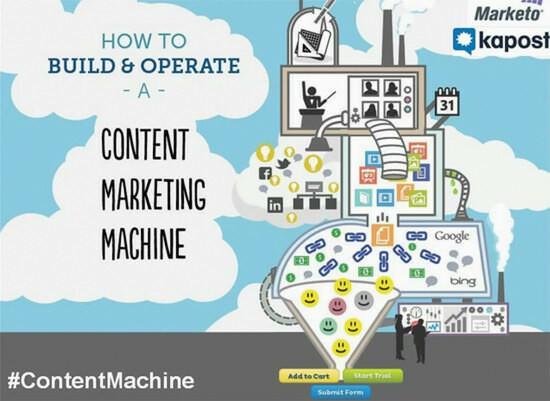 Toby Murdock explains a thing he calls the Content Marketing Machine using an infographic. He starts out by defining targets, laying out a plan and putting together an appropriate team. Then the brain storming starts before content is produced. Murdock supports the structured approach using an editorial calendar for even finer grained publication strategies. Distribution, with additional support by third parties, rounds up the video. Content marketing is not only content, but also communication. It is inevitable to define which social channels you should be serving. Smaller niches might prove more successful for you, depending on your product and sales targets, than a scattershot call to the whole web. 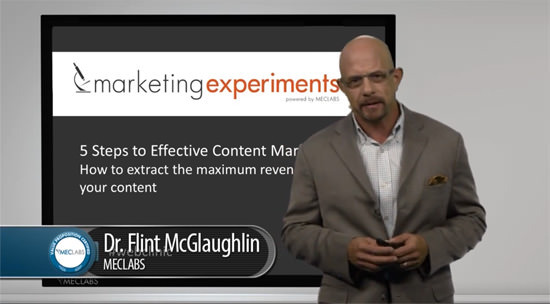 What you absolutely need to take away from this video is, that content marketing is only part of your marketing mix, not a substitute for the rest of it. This post over at Slideshare covers ten steps towards successful content marketing with a strong focus on “storytelling” in the cycle of lead generation, social media and search engine optimization. Coca Cola and Red Bull stand out as best practices here. Are you interested in citations and anthologies thereof? This article has you covered. Experts run down their tips portfolio using crispy slogans and wise words. Some are, as always in these compilations, … trivial. Others are not. The continuous flow of new content is important and a step into the right direction. 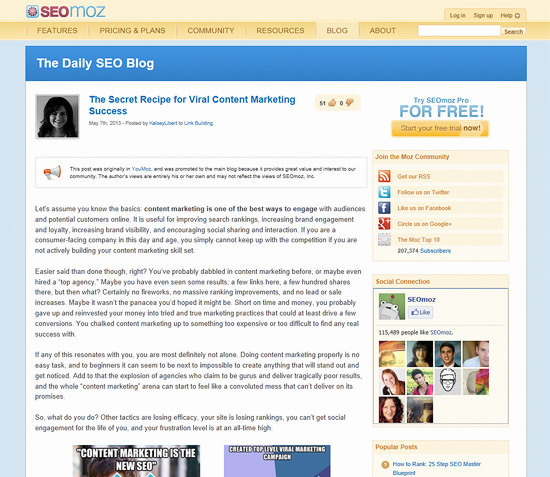 Bigger successes will depend on how the content works in terms of reader attration. 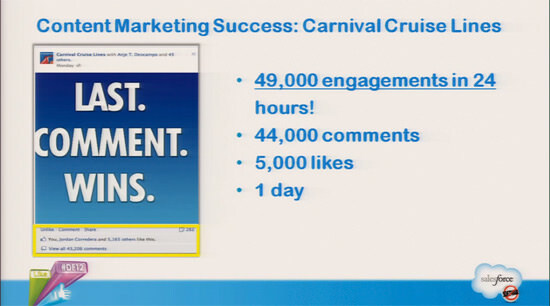 Only if a content goes viral, numbers may explode. If your content does not go viral, patience is the word you might want to tattoo somewhere visible on your body, so you never lose it (the patience, that is…). This video brings together six experts. 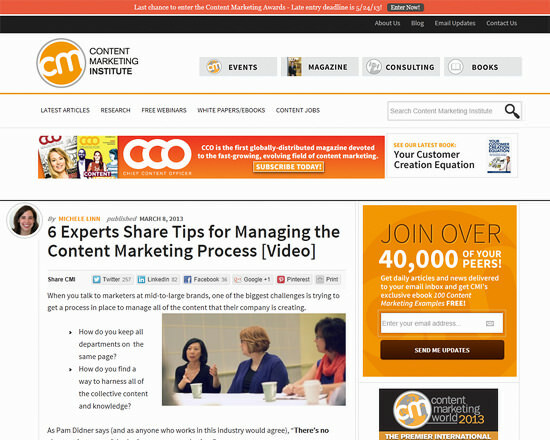 There are folks from Intel, SAS and SAP, talking new ideas in content marketing. 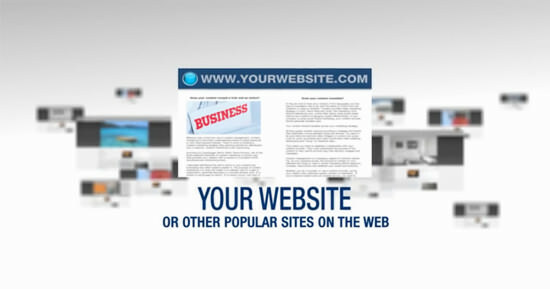 They focus on aspects of strategic planning of publications, from idea to going online. This one is quite new. Besides rising budgets, a recent trend lies in so-called microstories. Microstories can be case studies or customer reviews or any other kind of short pieces, such as games or community-driven content in general. 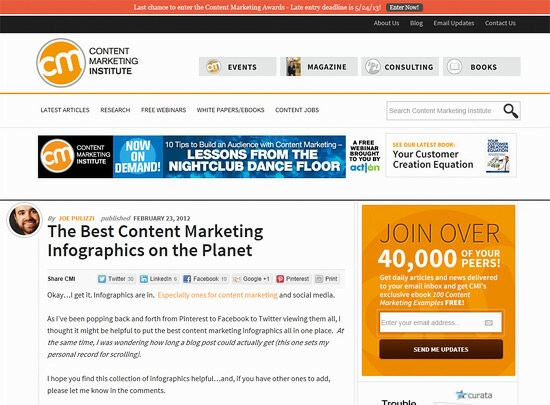 Speaking of anthologies, this one shows you the most beautiful content marketing infographics by Joe Pulizzi. This is not only entertaining, but a best practice example in itself. Remember what we learned about the curation of lists? 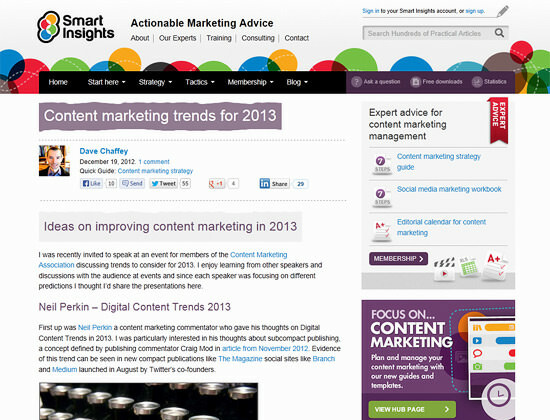 2013 is THE year of content marketing and Dave Chaffey has come to prove that in three slideshows with Neil Perkin – “Digital Content Trends 2013”, Ciaran Rogers – “a Convergence of Flat Surfaces” and – well – Dave Chaffey – “Content Marketing 2013”. It’s not simply about creating content but creating content that provides value and stands out. So many sites pump out the same regurgitated stuff that’s neither interesting or original. Choose an angle, write for your target market and make sure it stands out from your competition. The second video is definitely true. Content marketing has been around for years, businesses have always marketed content as a form of attracting business and attention. It’s just that on the web the bar has been raised and content now has to be excpetional to get noticed. Wow thanks for these very informative resources Dirk. 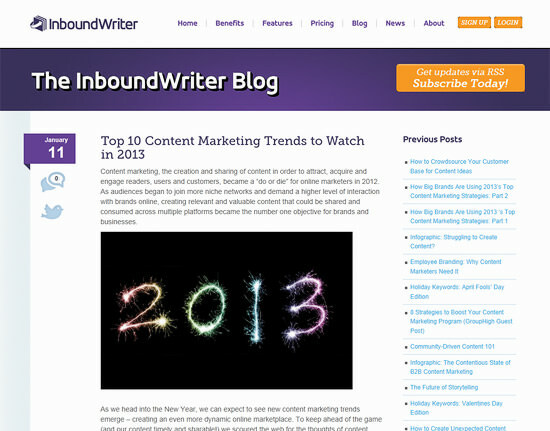 Been looking for 2013 content marketing insights and these provides great start and reference.